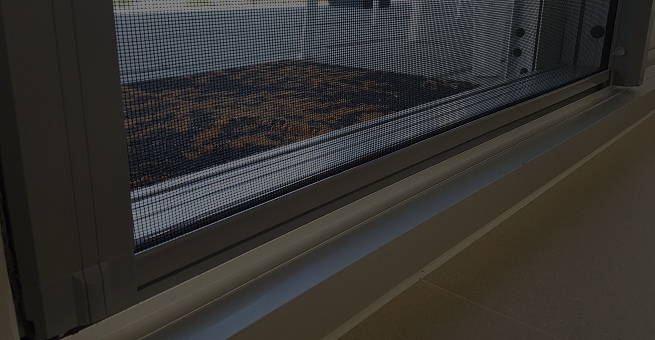 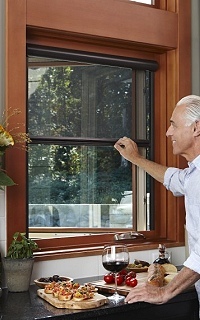 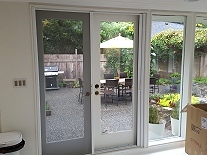 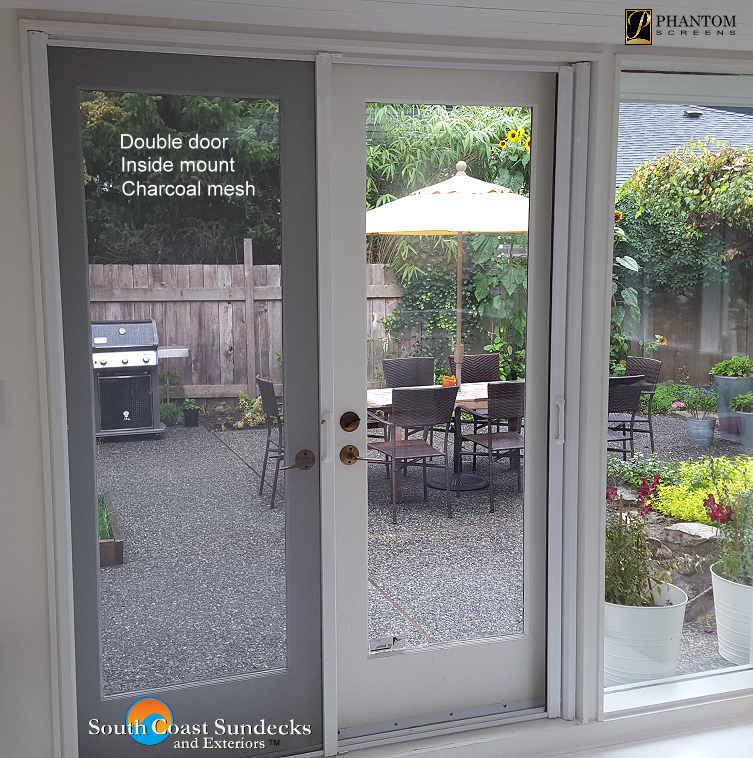 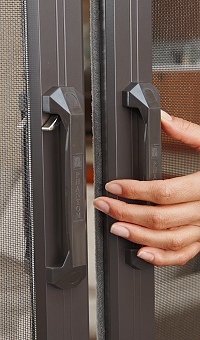 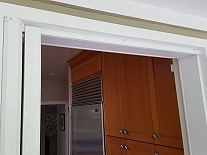 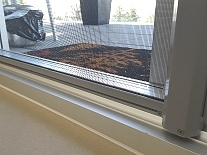 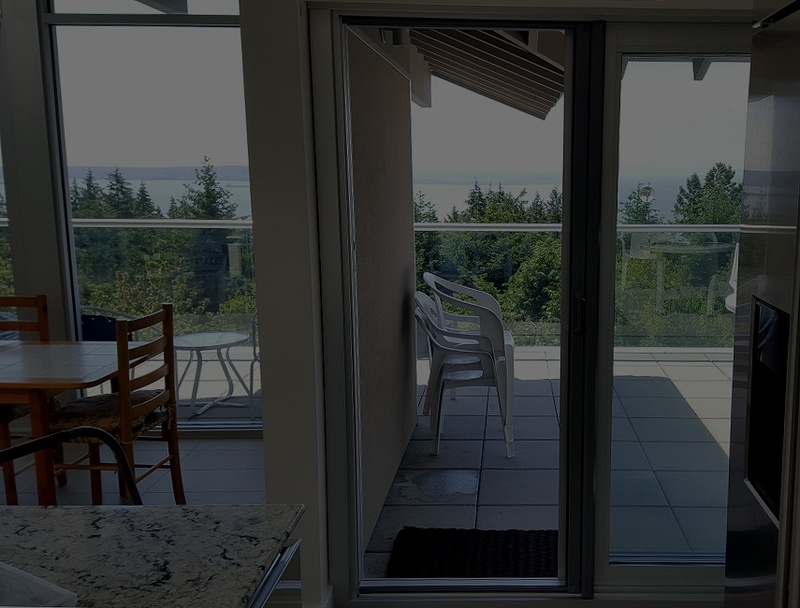 Phantom Screens is the original & oldest retractable window & door screen company in Canada. 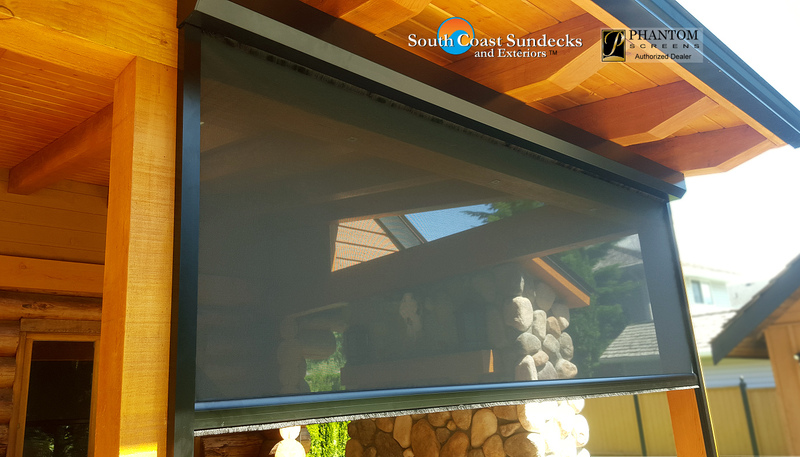 With their manufacturing expertise and our reliable service & quality screen installations, your new retractable screens will look and function much better and for much longer than what other screen companies have to offer. 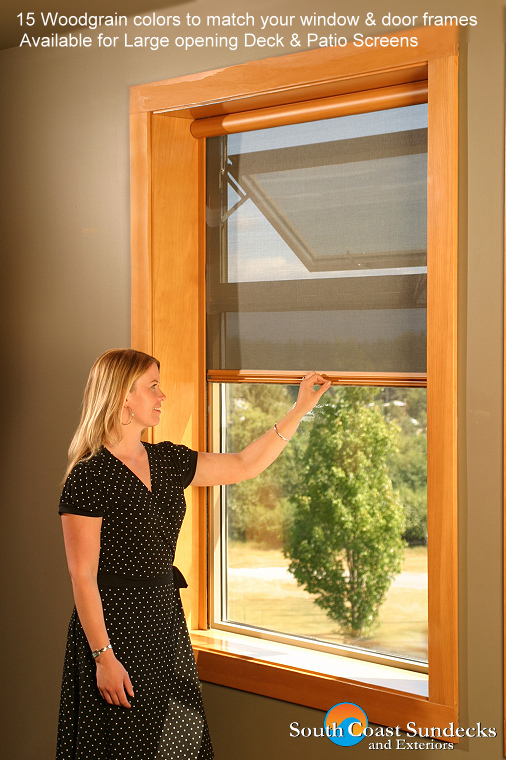 It goes to show what Canadian pioneering and 25 years of manufacturing expertise can do for you. 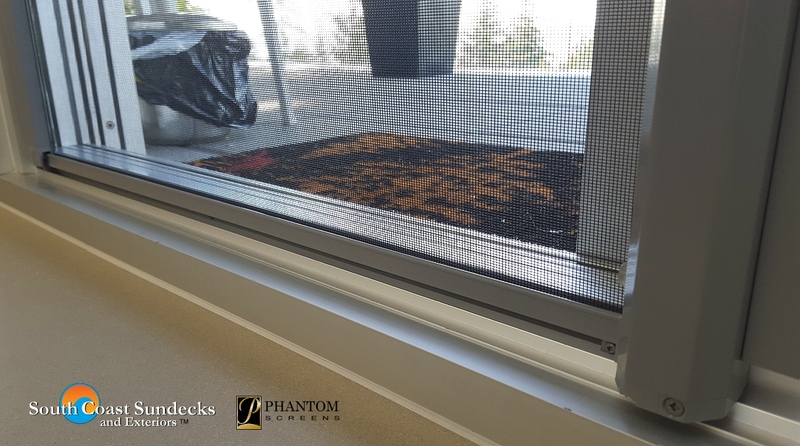 (Yes we still do that) Phantom Screens is not only made in Canada but their manufacturing plant is located in British Columbia with a network that spans worldwide making them a multi national company that has sold more retractable screens than anyone in the industry with humble beginnings that all started in a single car garage. 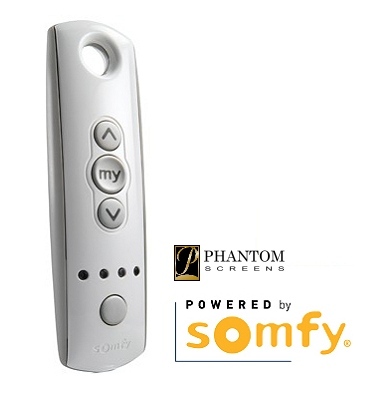 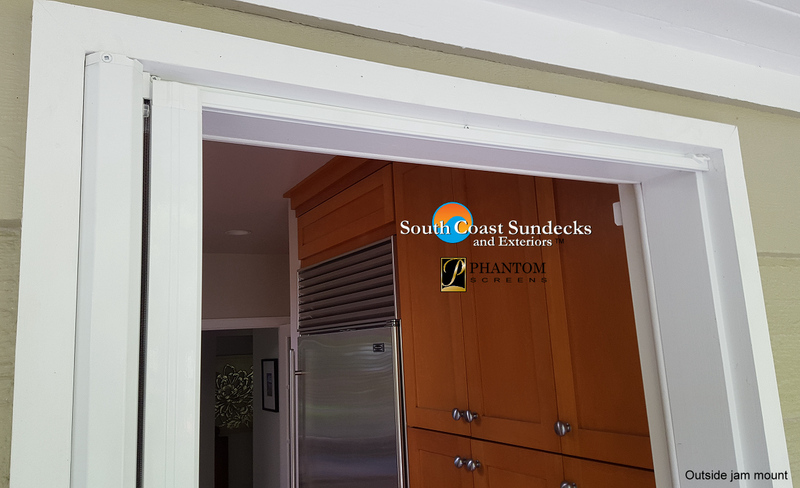 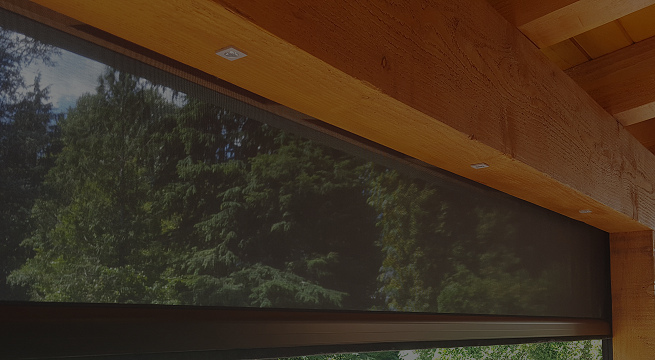 As a retractable screen installation company it really is worth mentioning how beneficial it is for us to be working with a company like Phantom Screens as they have thought of everything when it comes to providing innvovative and quality retractable screens. 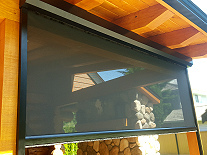 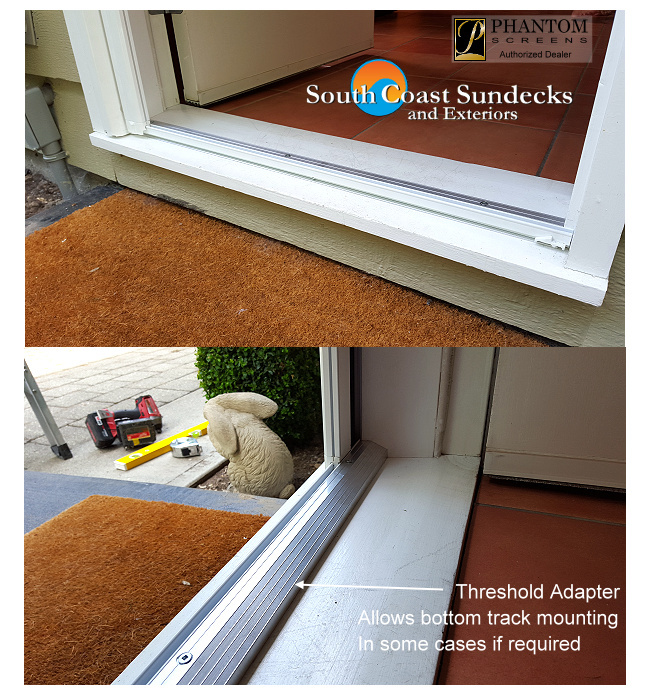 Equally important is the attentive detail placed towards a sales and service structure that makes it effortless and rewarding for our clients to find and obtain the best retractable screen choices that will enable them to enjoy their indoor and outdoor living spaces more than ever. 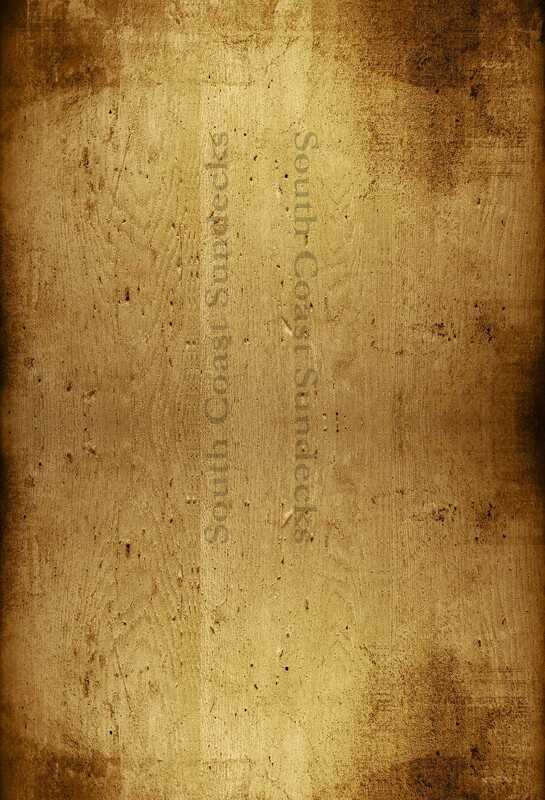 Custom frame colors with 15 Wood grains available! 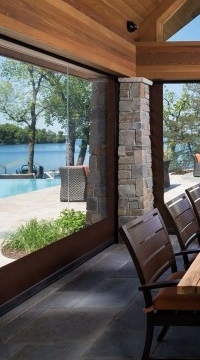 Retractable clear screens as an alternative to glass walls!